To ensure it will fit your car, please double check the dimensions, shape, and ISO port of this unit before placing an order. 1. Model and Year of your car. 3D Game Support/1080P Full HD Movie Play. Android Phone Mirroring, you have to connect your android phone by USB. 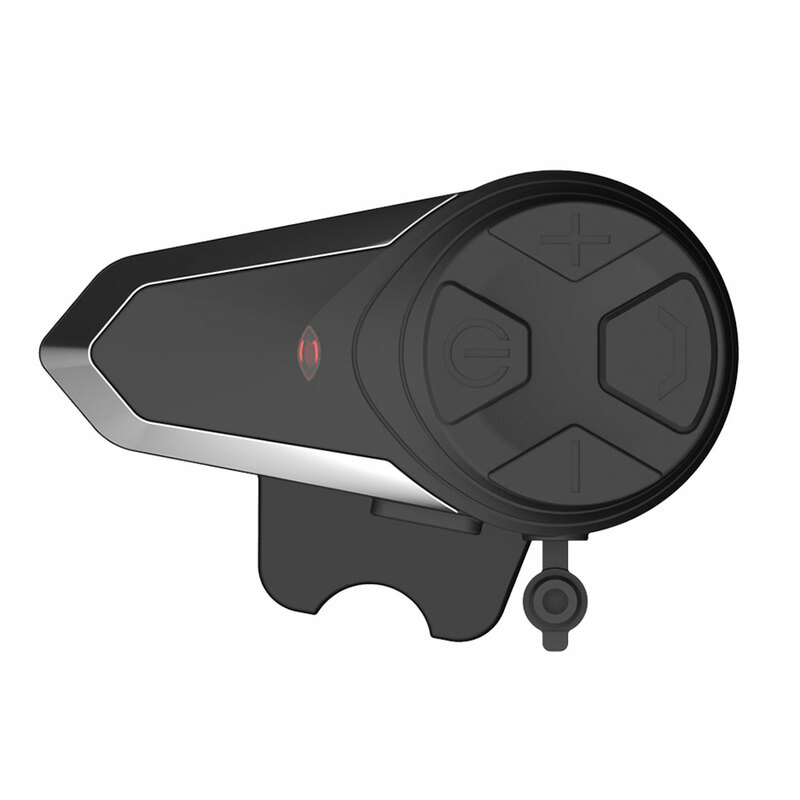 Come with free universal license plate mount night vision camera. Optional(Need additional devices) support for 3G USB Adapter, DVR USB Dash Cam, Tire Pressure Bluetooth Reader, OBD2 Code Bluetooth Reader, Bluetooth Adapter, DAB/Digital TV box.